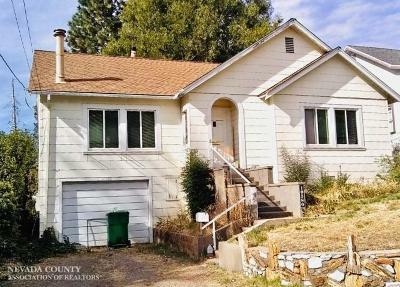 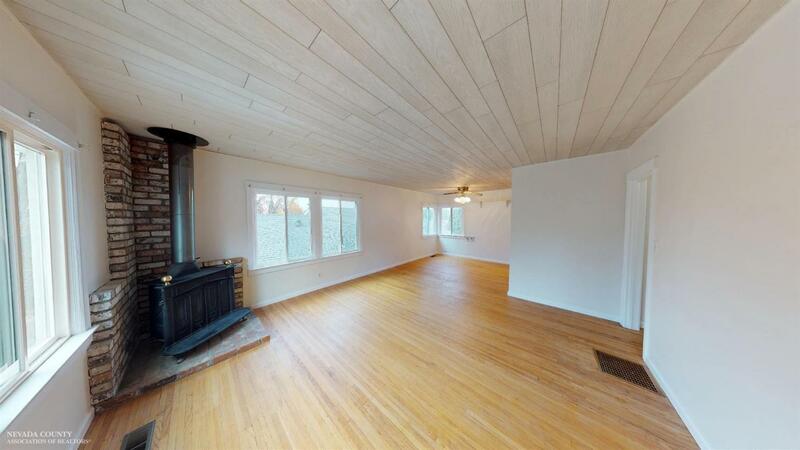 This delightful home includes a large family room equipped with a wood stove to make for a cozy atmosphere. 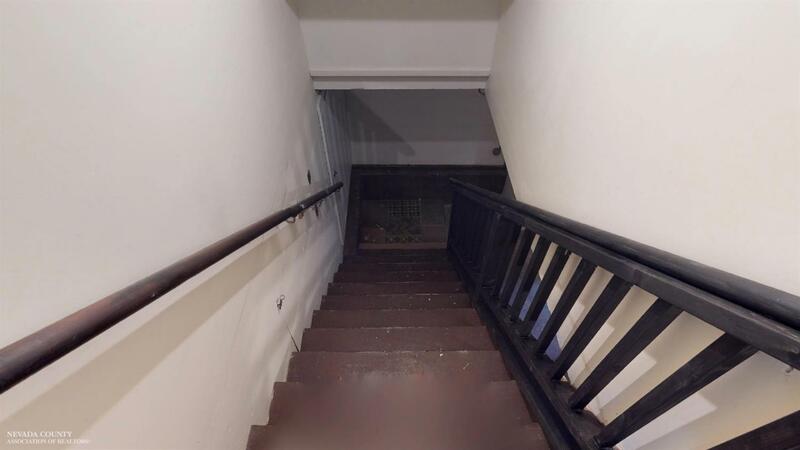 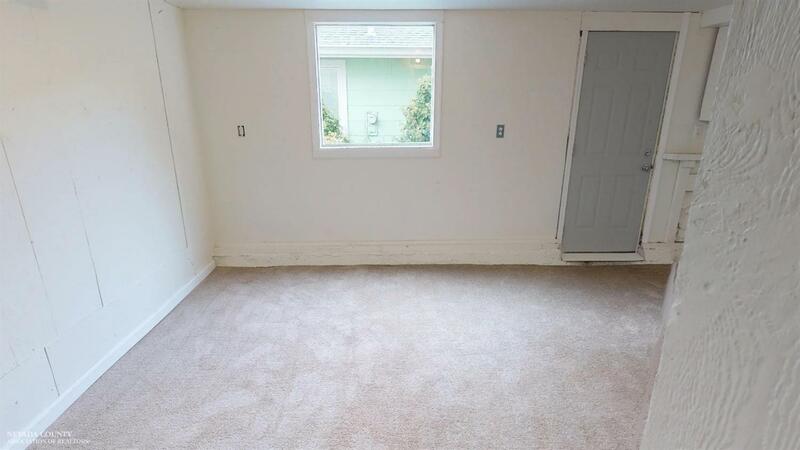 Additionally, the large basement and additional rooms make for great storage space. 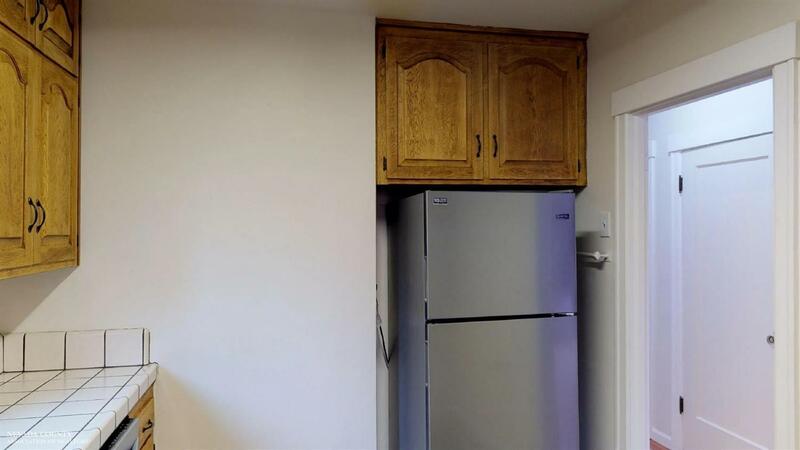 Come fall in love the moment you walk through the door. Schedule the viewing whenever suitable! 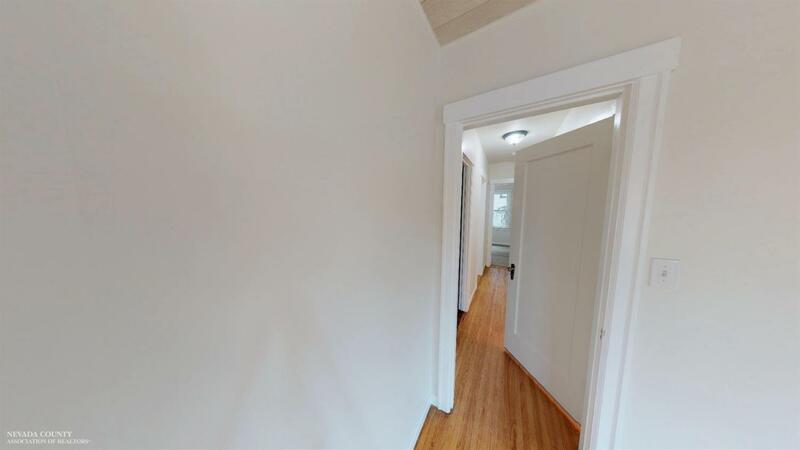 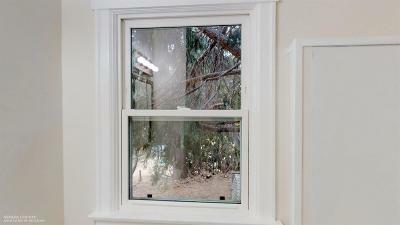 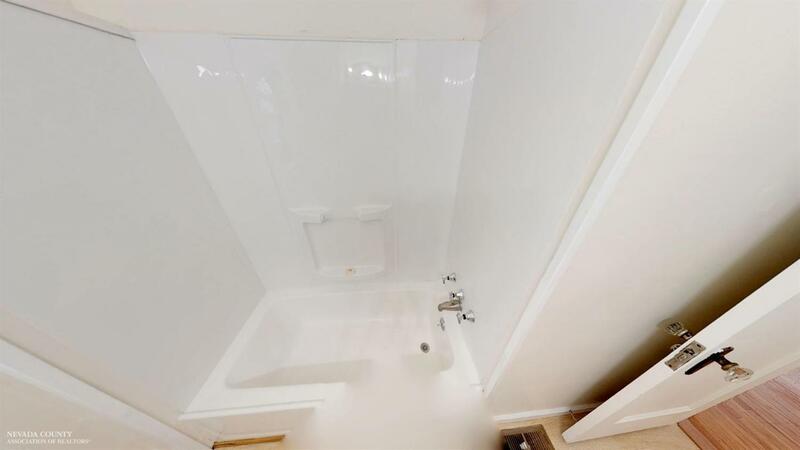 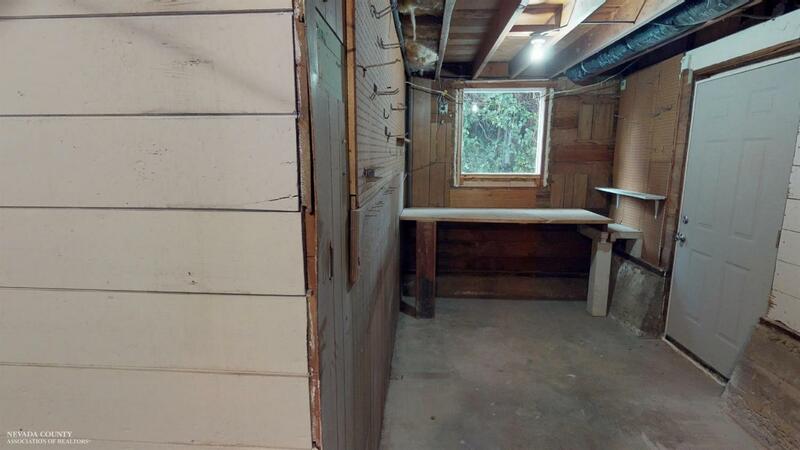 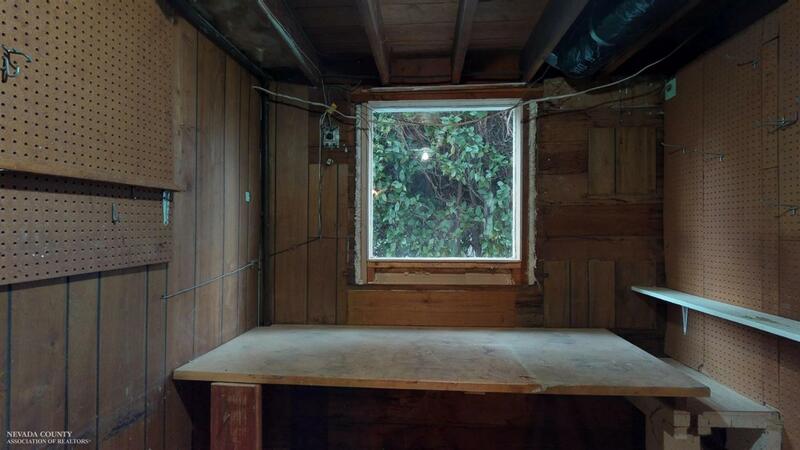 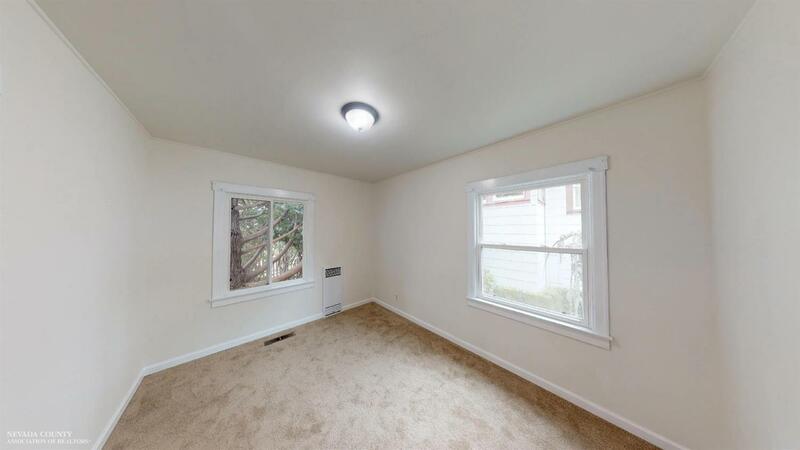 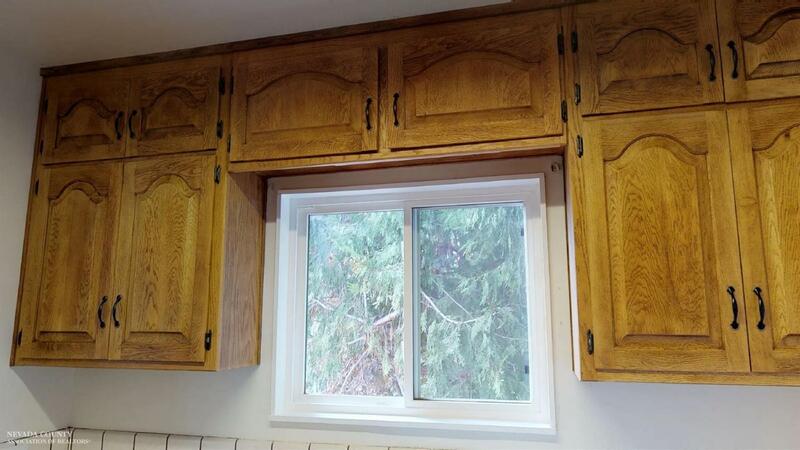 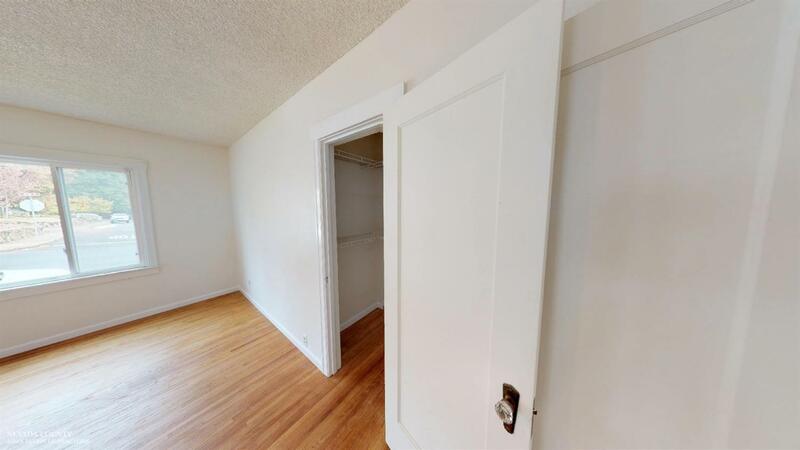 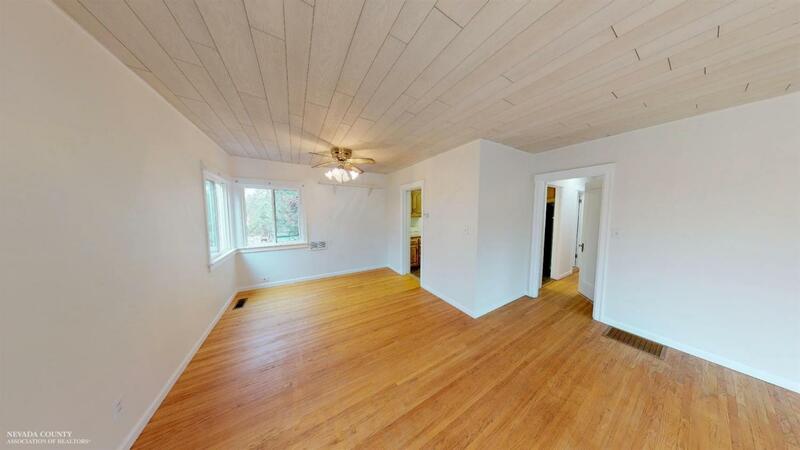 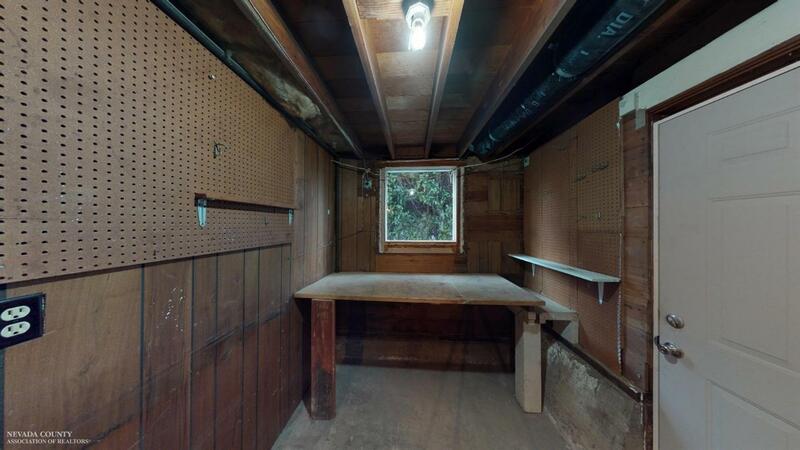 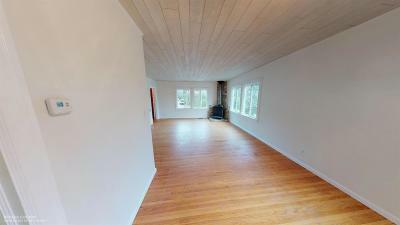 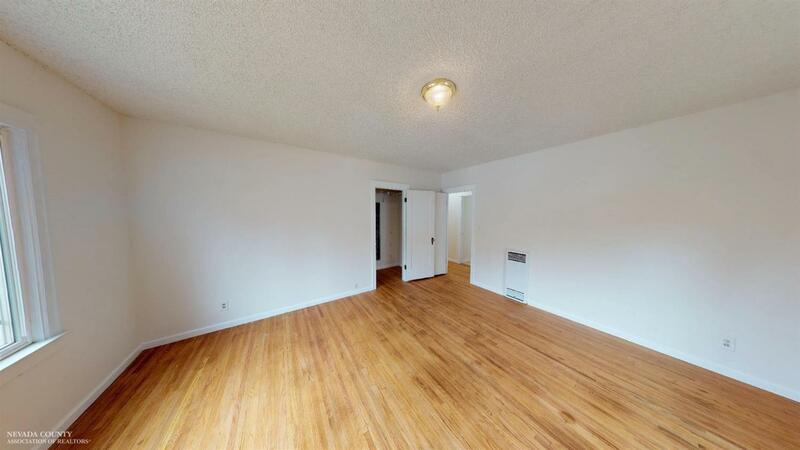 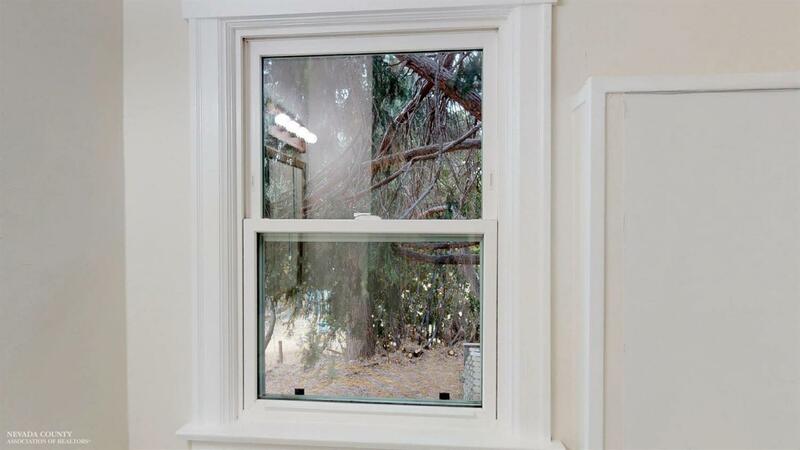 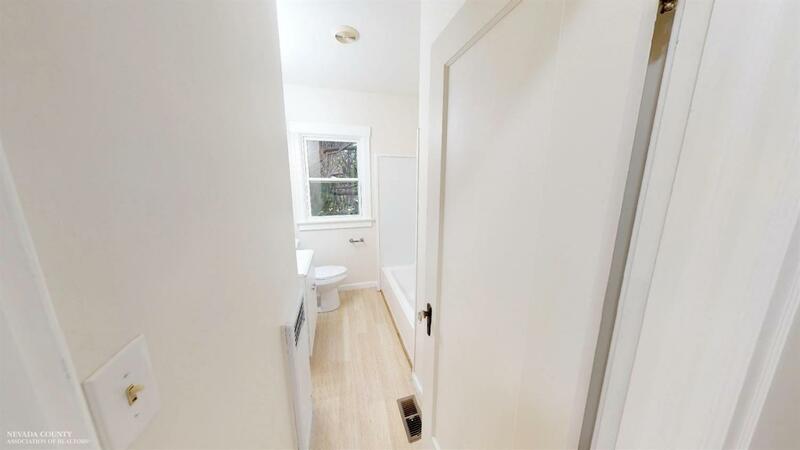 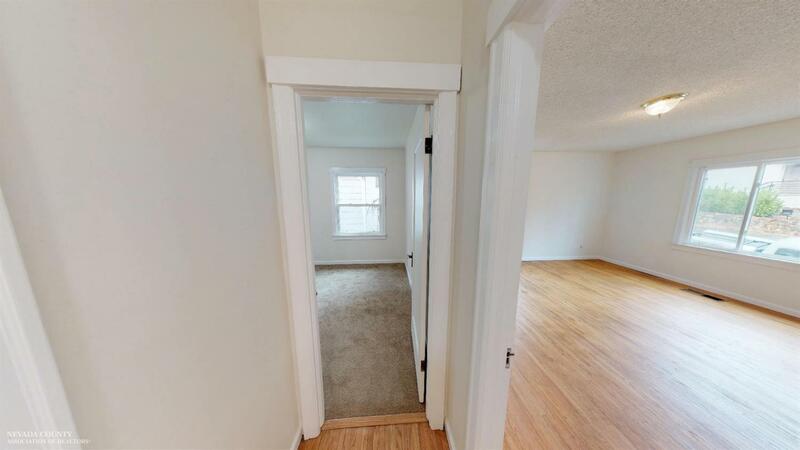 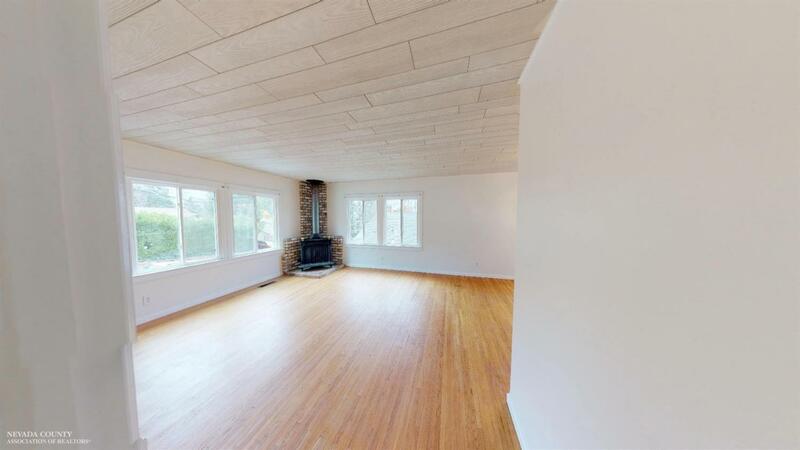 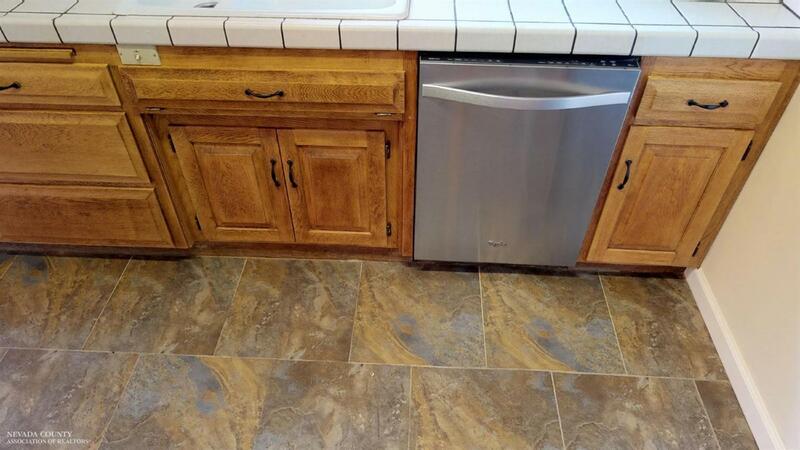 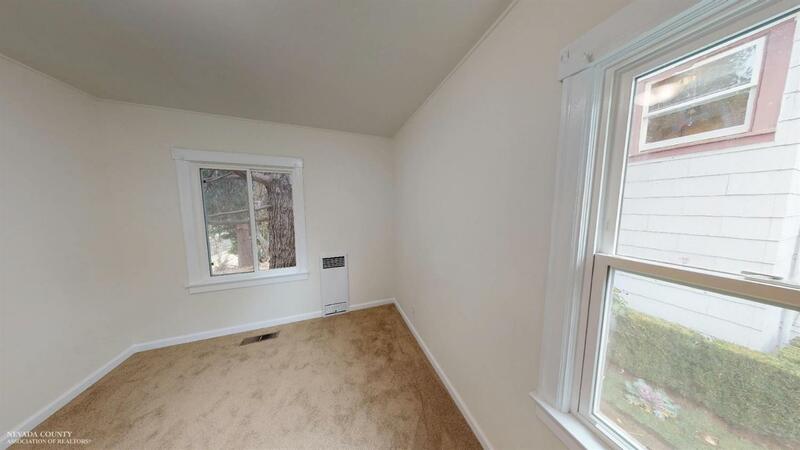 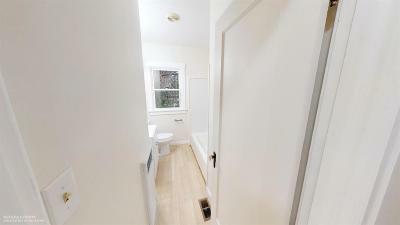 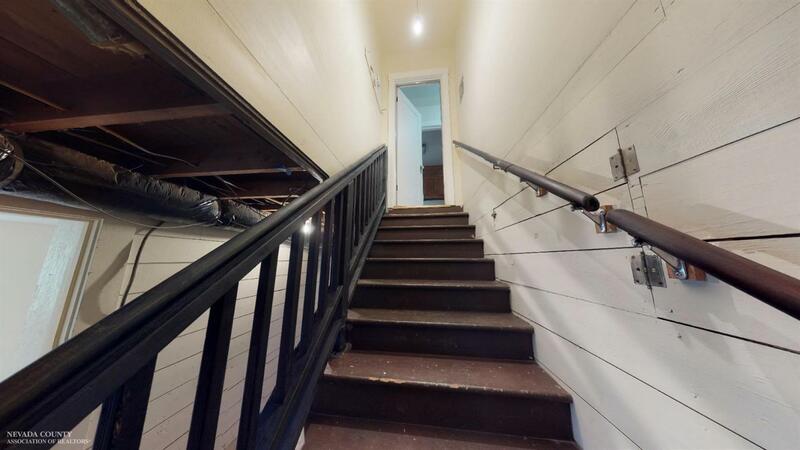 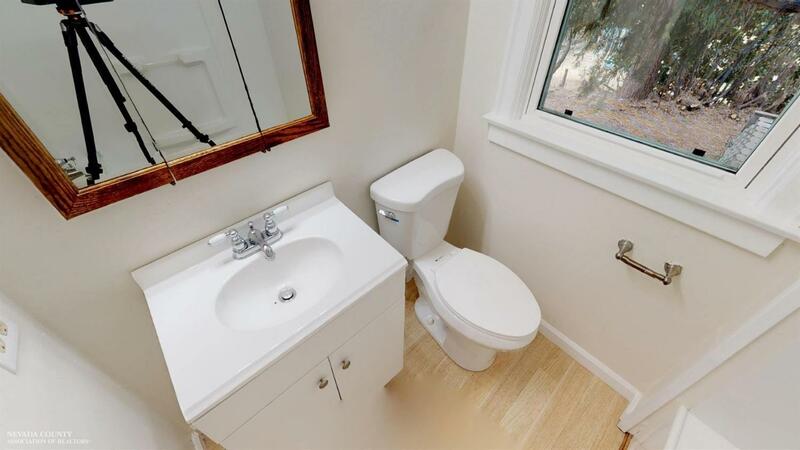 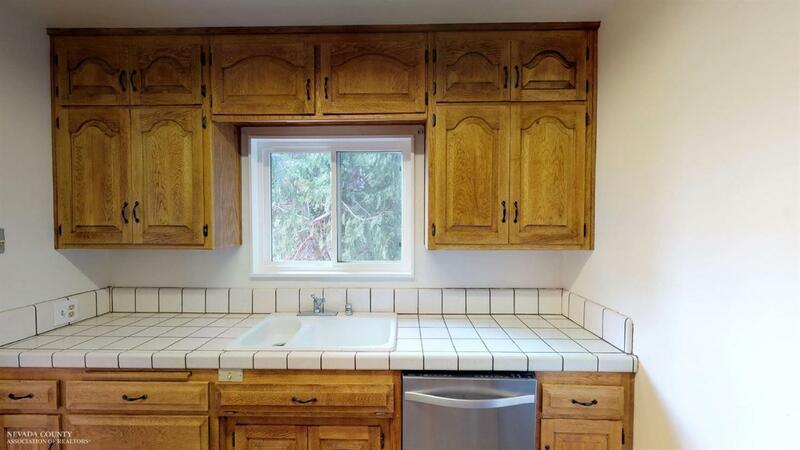 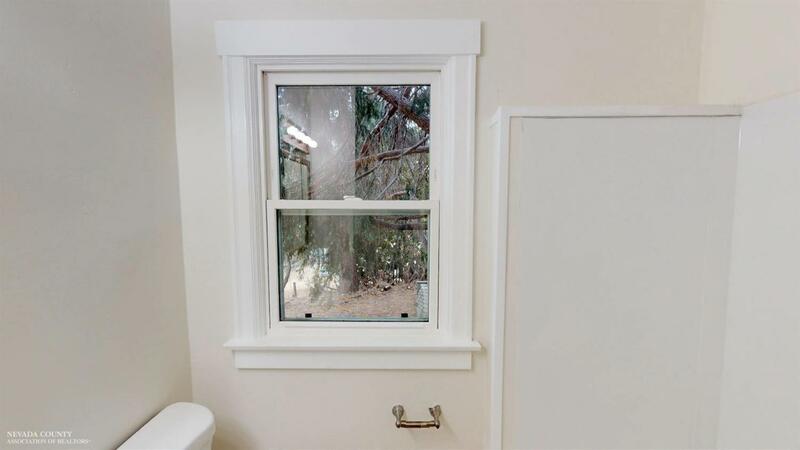 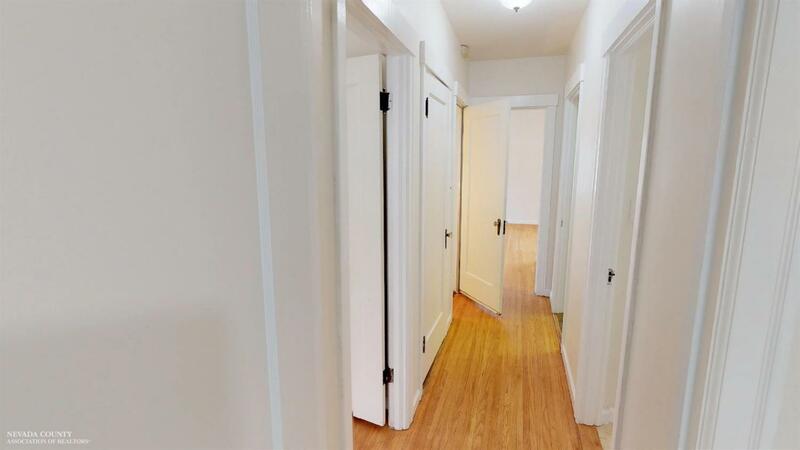 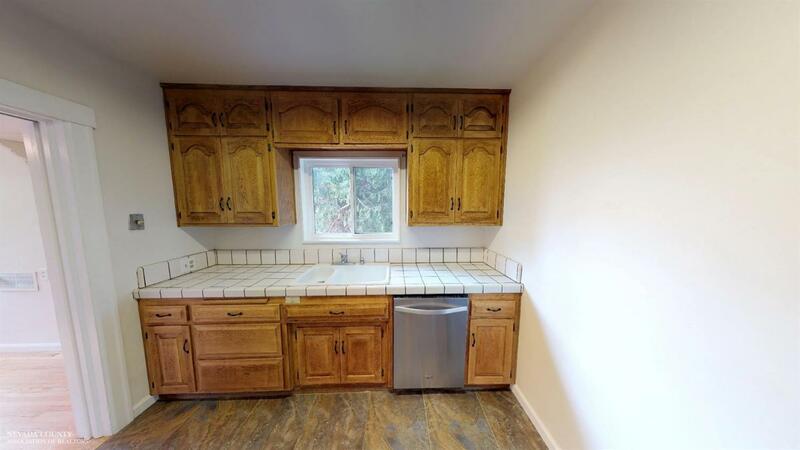 Charming hardwood floors, A 210 SF bonus room not included in the square footage. 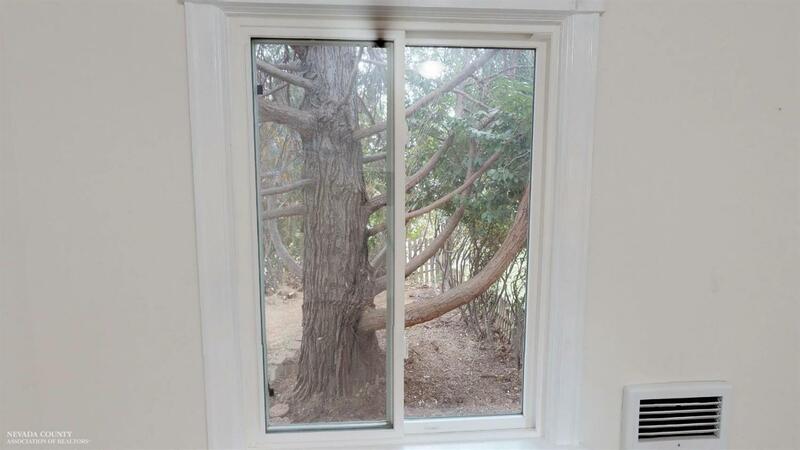 Amazing backyard - a quiet Sanctuary!